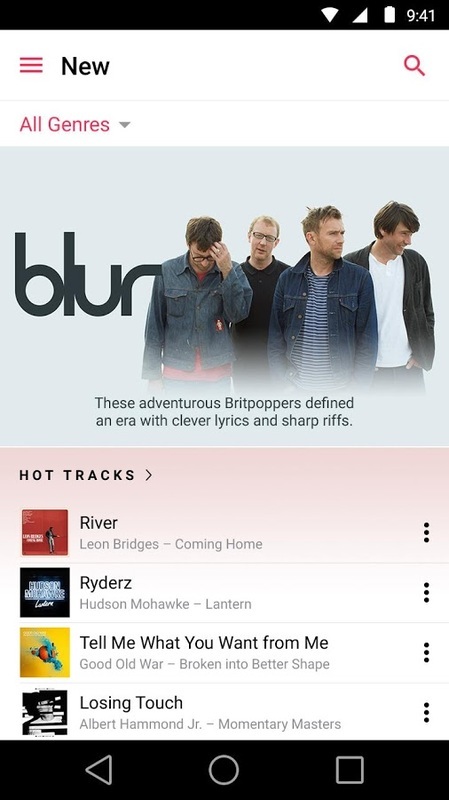 Apple's streaming music service has finally made it's way to Google's platform after months of anticipation. 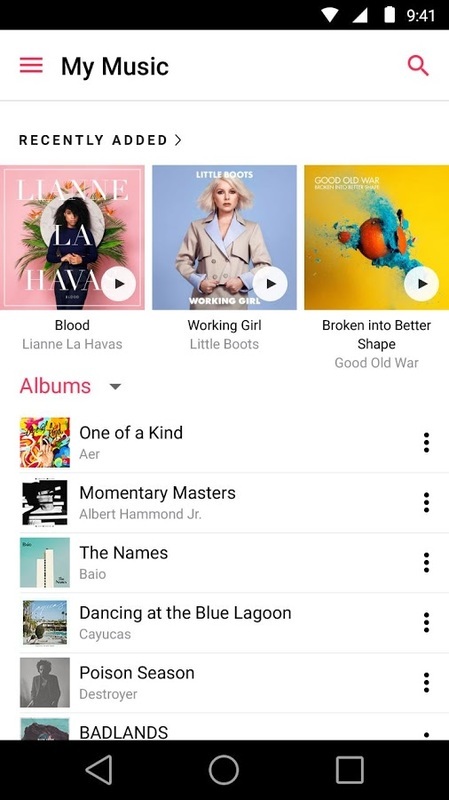 After months of anticipation, Apple has finally released the official Android companion app for their music streaming service, Apple Music. The app's appearance seems to resemble the leaked screenshots that were recently noticed. 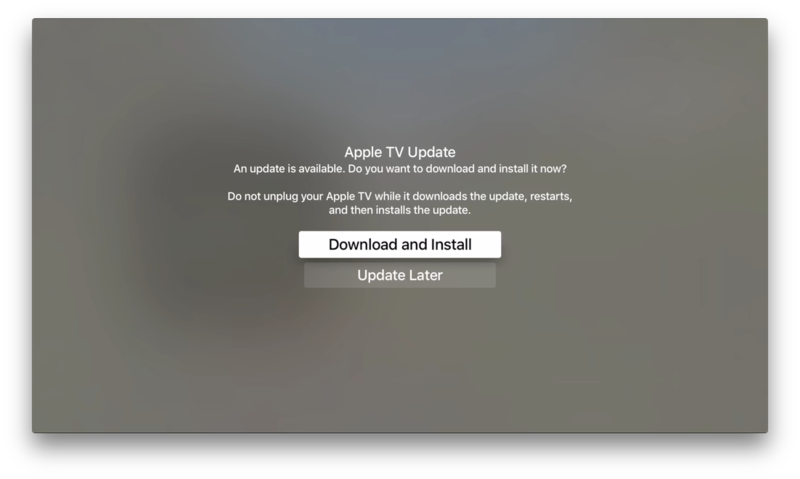 Of course, there are some minor changes to the app, but none that will give the impression that it's a whole different app. 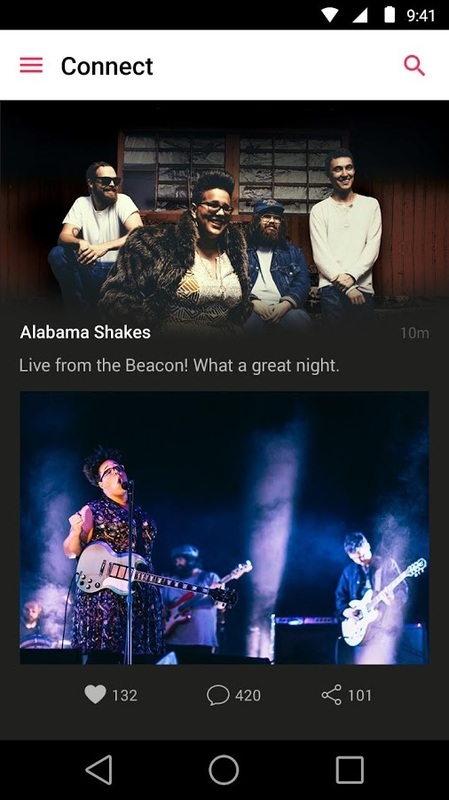 This new app adds to the list of apps already on the Google Play Store from Apple, including Move to iOS and the Beats Pill+, the companion app to the recently released speaker of the same name. 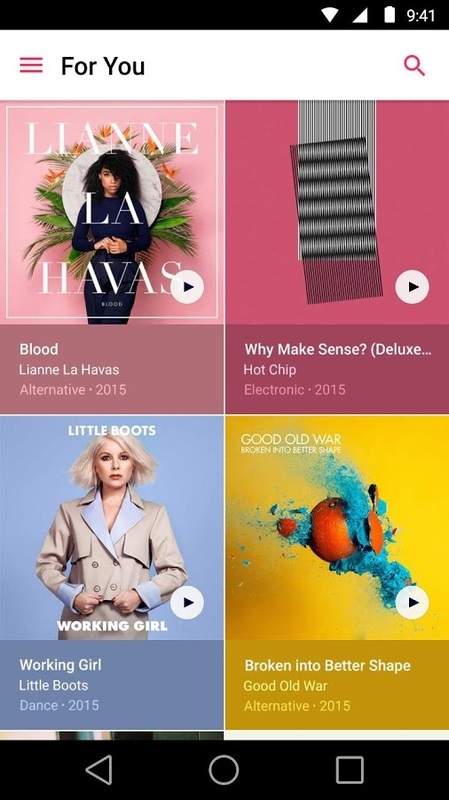 Apple Music offers access to a large catalog of streaming music and music recommendations. 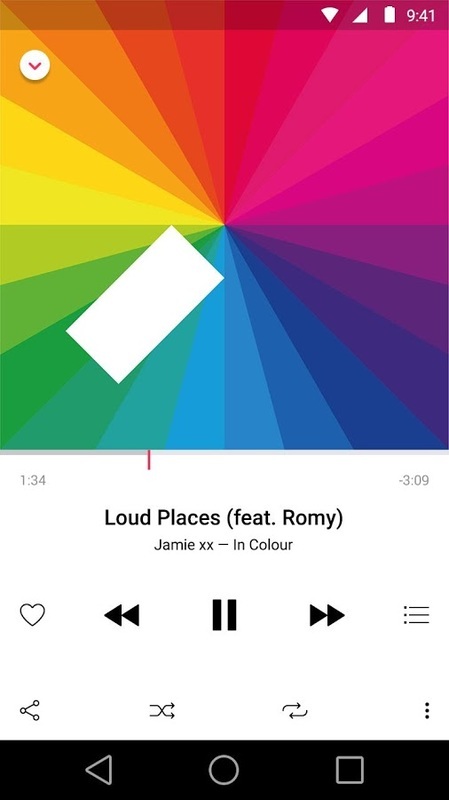 Music and music videos can be saved for offline listening as well. Memberships costs $9.99/month for individuals, the same as Beats Music subscriptions which Apple Music replaces, after a three-month free trial period. Apple Music family plans for up to five different accounts is available through Family Sharing on iOS and Mac for $14.99/month. 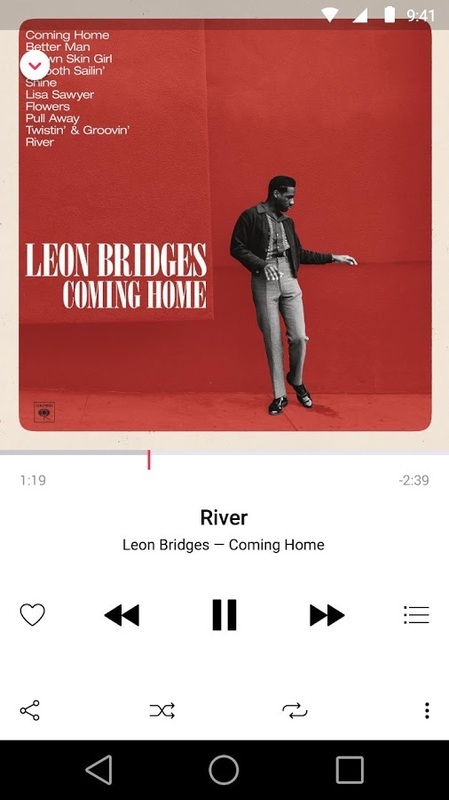 Introducing the beta of Apple Music on Android. • Music videos are coming soon. 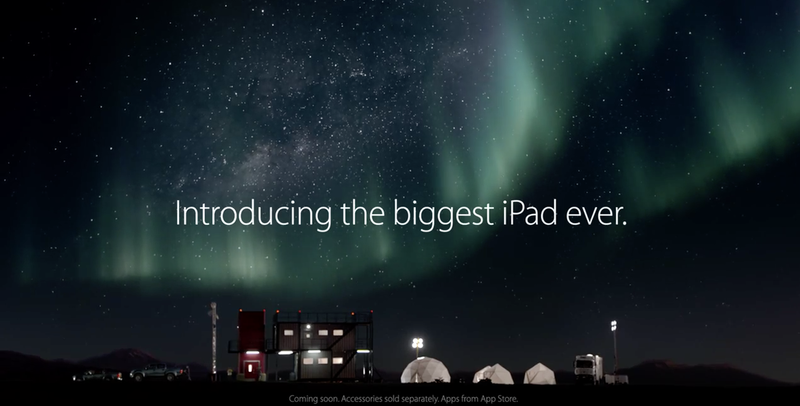 • Sign-ups and upgrades to Family memberships require Mac or iOS. • Sign-up process to be optimized for Android. 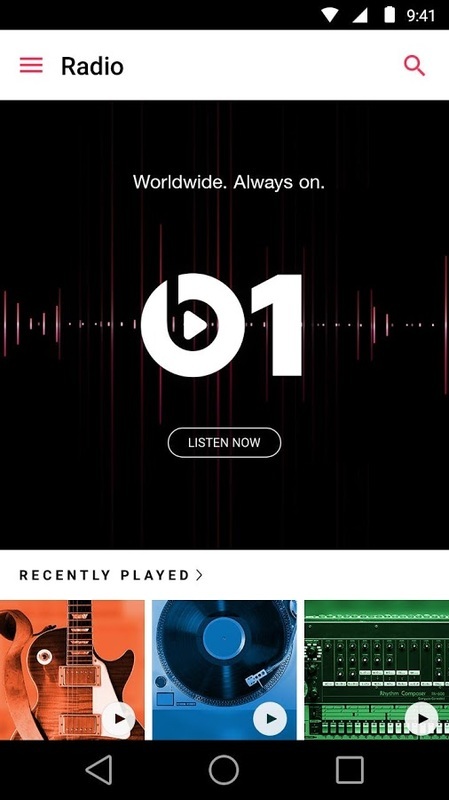 If you're a Beats Music subscriber, you'll need to move from the old app to the new Apple Music app to continue using the service. Libraries and playlists can be transferred over. While Beats Music has also been available on Windows Phone, a version of Apple Music on Microsoft’s mobile platform will not be available. As of now, Apple Music is currently available on iPhone, iPad, iPod touch, Apple Watch, Apple TV 4, Mac, PC, and Android. 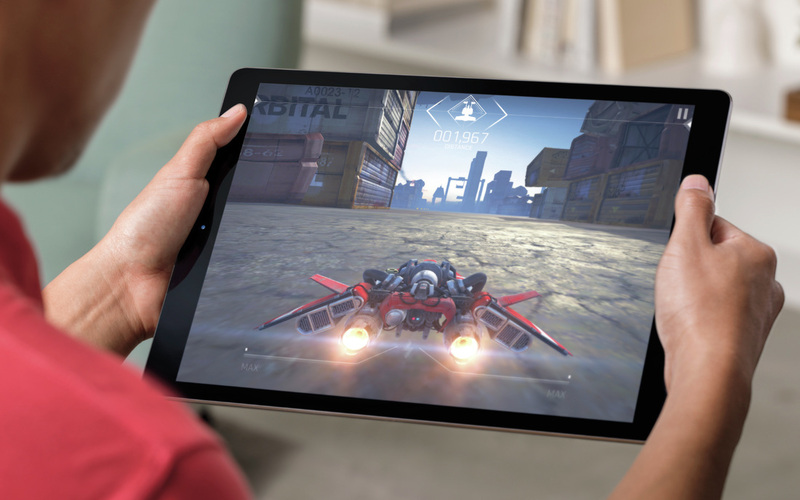 For comparison, Beats Music which Apple Music is based on and replaces was available on iPhone, iPad, iPod touch, Android, Windows Phone, and the web. Reviews on the Play Store will be pretty interesting to see. Beats Music enjoyed an average 4 star review for quite a long time. However, the Move to iOS app has received nothing but negative reviews, other than a few comments about Android fanboys, so it'll be interesting to see how Google users react to this. 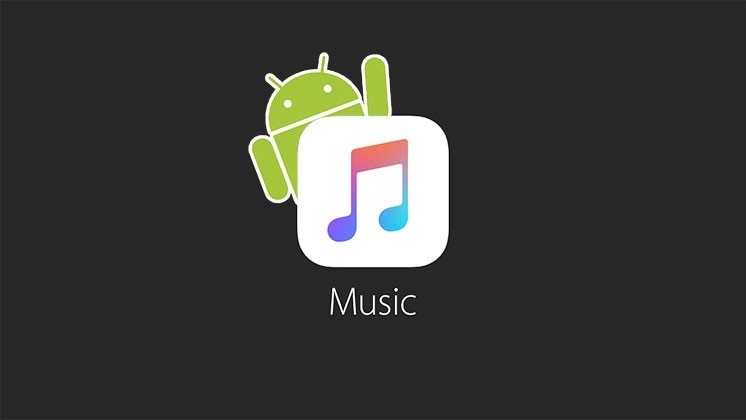 Apple Music for Android (beta version 0.9.0 build 152) is out now on the Google Play Store.